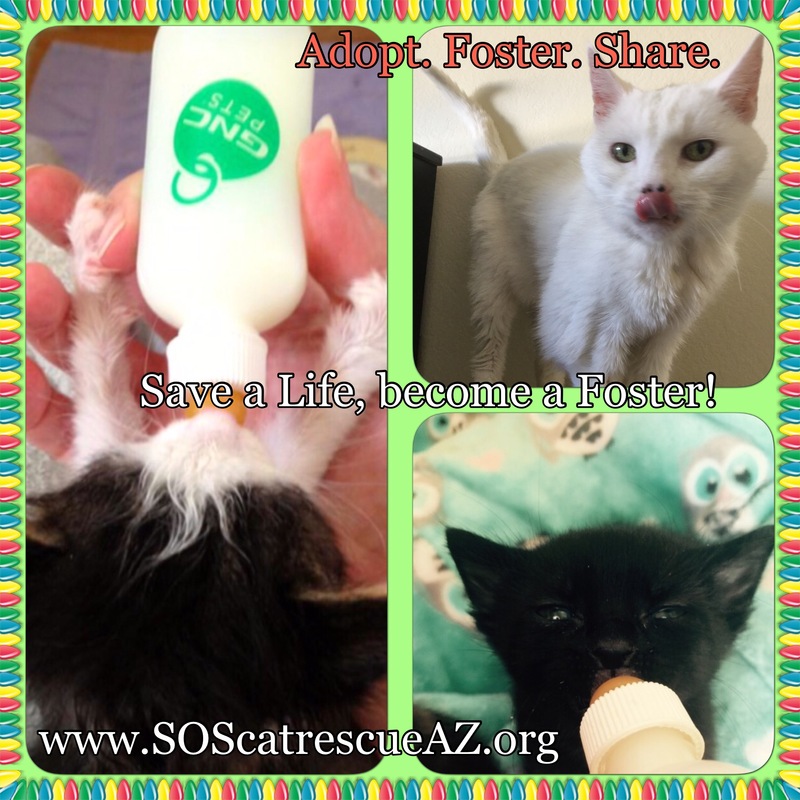 “What is fostering? And how can I help?” You might ask! At SOS, we cannot do what we do without the help of people like you! We always seek committed foster homes to help save even more lives. Every cat at SOS is placed into a foster home to receive all the one-on-one love, medical attention, and socialization they need. The number of lives we can save is limited by the number of foster homes we have. Have you thought about ways you can help animals in need but are not ready to adopt? Why not give fostering a try then. You get to enjoy a wonderful pet without the financial obligations of adopting and who knows, you may end up adopting him/her. Many foster families do. * Foster care can help save lives when a shelter is full. * Some cats don’t do well in a shelter environment (they are scared or need a little extra care). * Newborn kittens need to be nursed or bottle-fed usually by foster parents. * Some cats just need time to recover from an illness or injury before adoption. Whatever the individual reason, these cats need some extra love and care before they can be adopted. Providing foster care for a few days, weeks, or months can be a lifesaving gift for an animal. 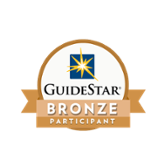 Fostering is a temporary commitment and it means you provide the safety and love of your home and your family and we provide all the medical care if needed. Unfortunately, we are unable to predict/guarantee the length of a foster cat’s stay; the typically lengths for cats/kittens in foster care varies anywhere from 4 to 12 weeks (sometimes longer). The length varies based on many factors such as medical condition, waiting for a suitable adopter and so on. In case of fostering hospice cats, the length is not predictable and the outcome is the passing of the foster cat. We don’t want to color this, these cats are the toughest since they are loving and appreciative of being out of the shelter, but at the same time, their medical condition is not prognosed to improve. As an ideal foster, we’d like you to be committed to fostering your cat for an indefinite period of time. We require at least seven days’ notice should you be unable to continue fostering so that we can find placement in another home. Fostering for SOS means that we provide all pre–approved medical care which includes vaccinations, spay/neuter surgeries, and treatment for any medical issues that the cat in your car may have. SOS will also support you every step of the way with our network of experienced fosters. In return, we ask that you make your foster cat available for vet appointments and meet-and-greets. We also ask that you provide us with pictures and information about your foster cat’s personality so we can post them on our website, Petfinder, and Facebook. Photos and videos combined with compelling stories increase the cat’s chance to find a home! If the time comes and you may decide that you simply cannot part with your foster cat or kitten, you’re welcome to “foster fail.” This is the best kind of “failure” you will ever experience since you are only “failing” your foster cat on the promise to find him or her a new home by adopting him or her yourself into your home (the place the cat already knows and loves!). If you’d like to get started or need additional information, please fill out a foster application (here) and we will contact you to follow up!